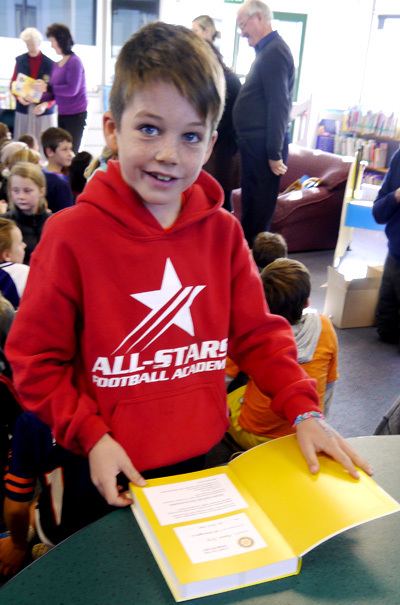 The original project was aimed at providing year 4 students in low decile schools in our district with their own dictionary. As students with low literacy skills are found in all schools, many clubs link with schools with higher deciles and students above Year 4. The dictionary is seen as a gift to each child that will be taken into the home and become a reference for all family members. Current price per dictionary to clubs - $9.50 (incl GST). Orders must be placed by email to the District Contact (right column). Name of club, club contact, and the number of dictionaries required (in multiples of 10) must be stated. A return email is sent to the club with details of collection. As transport costs to the club are not covered, clubs are responsible for collection from storage in Greerton, Tauranga, and are required to sign a receipt on collection. An invoice is sent to the club by the District Treasurer. 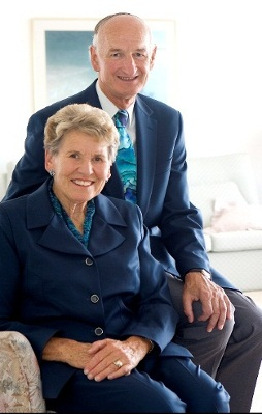 The Dictionary project was instigated in the 2008-9 Rotary year following an initiative of Past RI President Bill Boyd who had seen the benefits of a similar project in the USA during his year of Presidency. 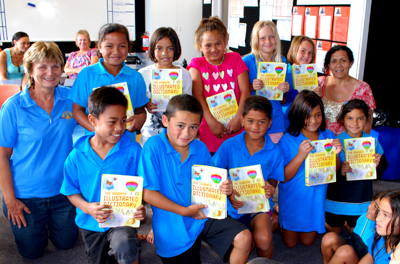 Bill’s club (Pakuranga) in D9920 adopted the project and organises it on a nationwide basis. 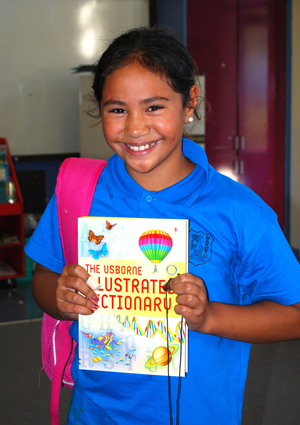 To date dictionaries with a retail value of nearly $3 million have been distributed throughout New Zealand.